Reports just coming in has it that the Academic Staff Union of Universities (ASUU), after their meeting this evening, has announced a conditional suspension of the strike it embarked upon last year. ASUU’s decision followed a closed door meeting with a Federal Government team, led by Minister of Employment, Dr. Chris Ngige, which held on Thursday in Abuja. 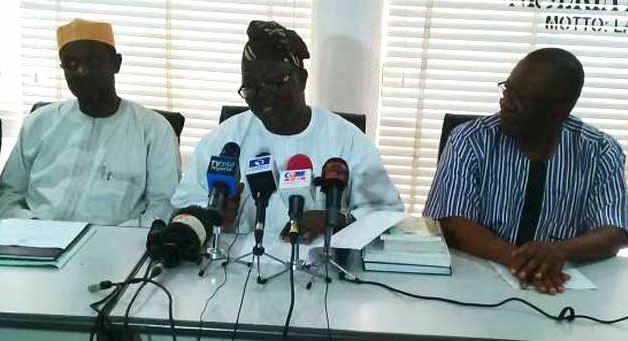 The National President of the union, Professor Biodun Ogunyemi, while briefing the press on Thursday in Abuja, said the strike is suspended conditionally with effect from 12.01 a.m on Friday, February 8. Hello. Would there be a revised calendar for academic activities in UNN following the suspension? It would be irresponsible for any form of maintenance of the ‘former’ calendar, to the extent where a “RUSH” would be indirectly declared. As we know, a semester has almost been exhausted. Please, respond by all means. There will be a revised calendar for academic activities.